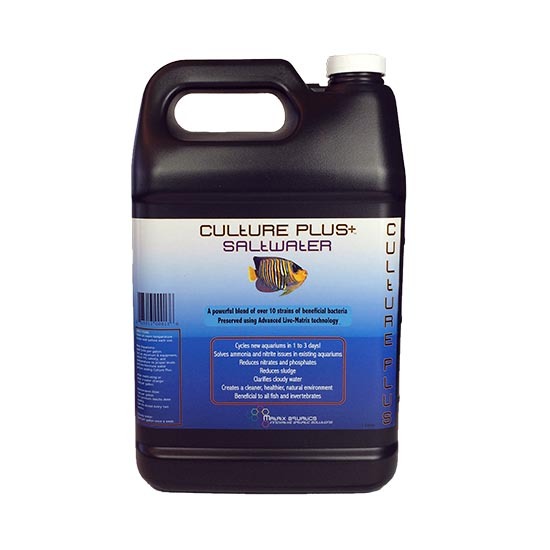 Culture Plus Saltwater 1gal is created using our Advanced Live-Matrix Technology and contains the same powerful blend of nitrifying bacteria as Culture Max. 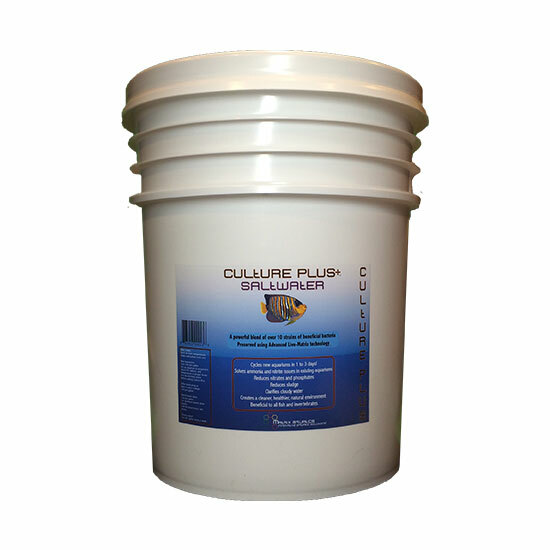 After using and seeing countless “cycle in a bottle” products over the last 13+ years in both aquatics retail and commercial maintenance and installation, I had become cynical over their effectiveness, many fell short of their claims, and some simply did not work or had poor shelf life. 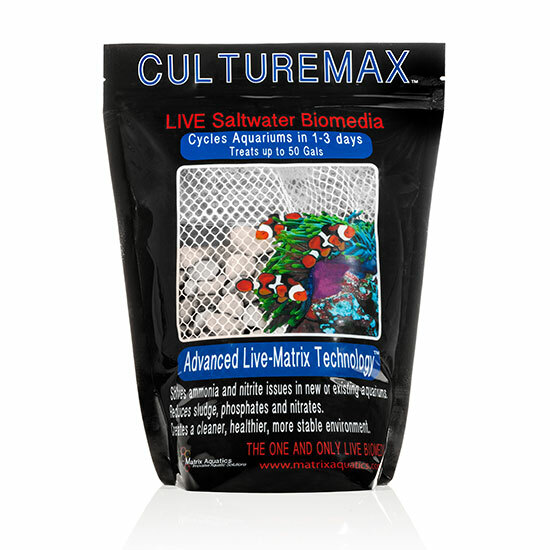 After cycling several of what would be considered “difficult” systems with Matrix Culture Plus, I’m finally convinced that almost any system can be effectively and safely cycled in an extremely reduced timeframe, while simultaneously reducing system inhabitants exposure to harmful ammonia and nitrite. 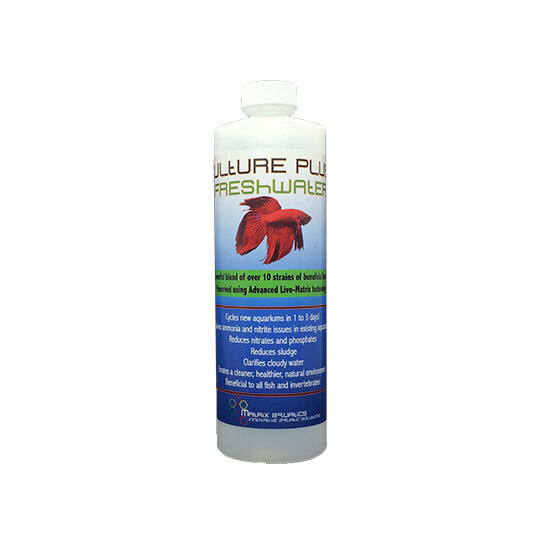 Matrix Culture Plus will be our go-to nitrifying bacteria product for all future installations, as well as the first we’ll reach for when correcting biological filter issues after medicating or other disruptions. 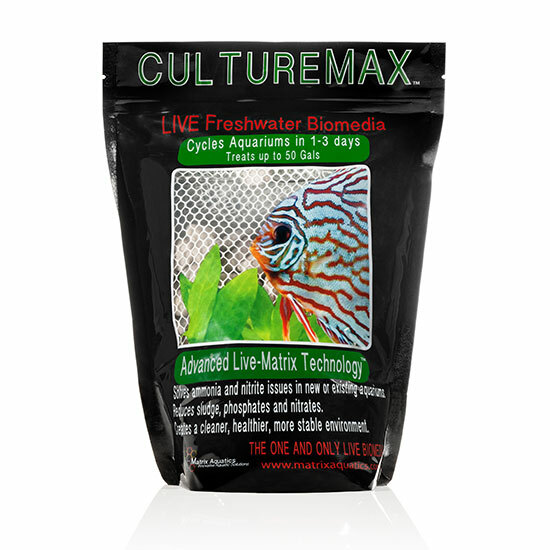 Often you hear that it can take weeks if not months to properly start up an aquarium. I recently started up my dream aquarium, a 425g all glass Reef Savvy reef tank. I have never used a product like this and I must admit I was somewhat dubious of the claims of many of these biological products that they can shorten the cycle at all let alone to a period of days. 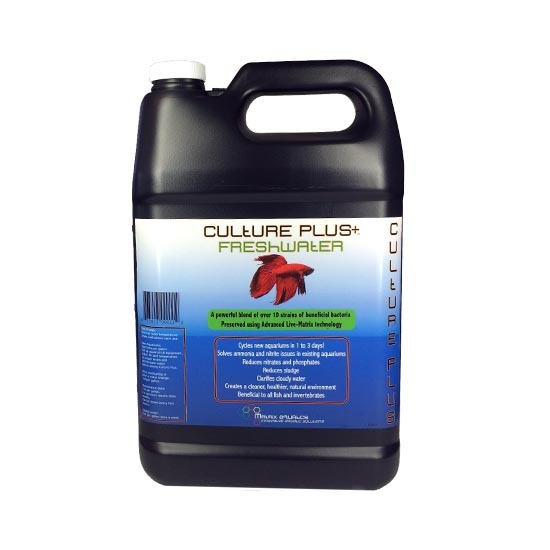 I started up my 425 and used a full gallon of the Culture+. I monitored my parameters closely and completed the cycle in less than ten days and slowly and successfully began adding fish to the tank. 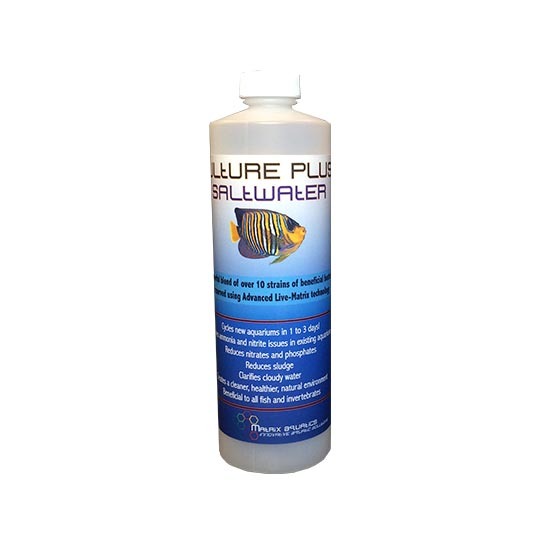 I would use this product for any future aquarium I kick off from scratch.